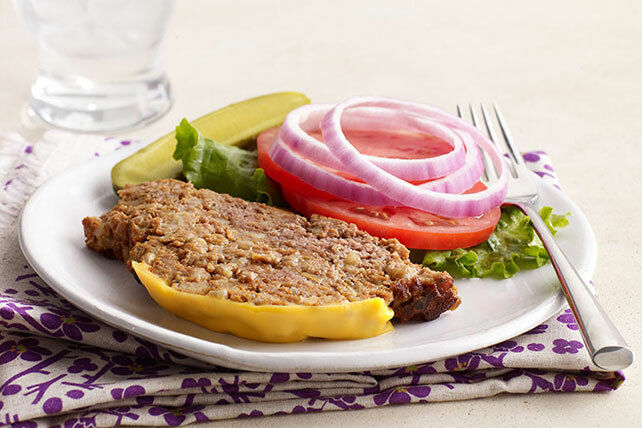 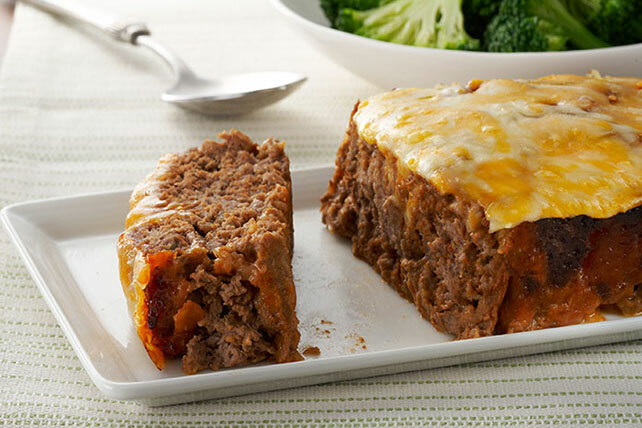 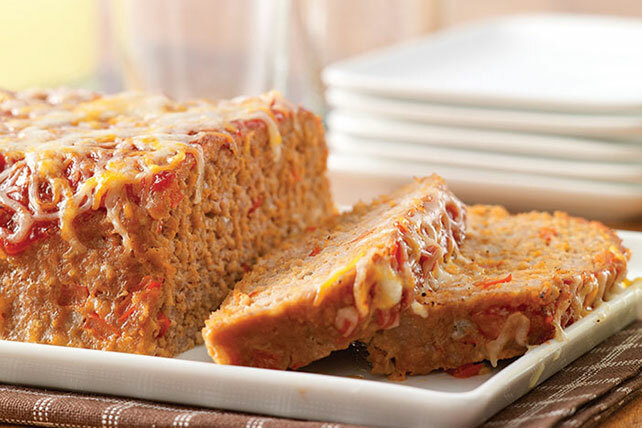 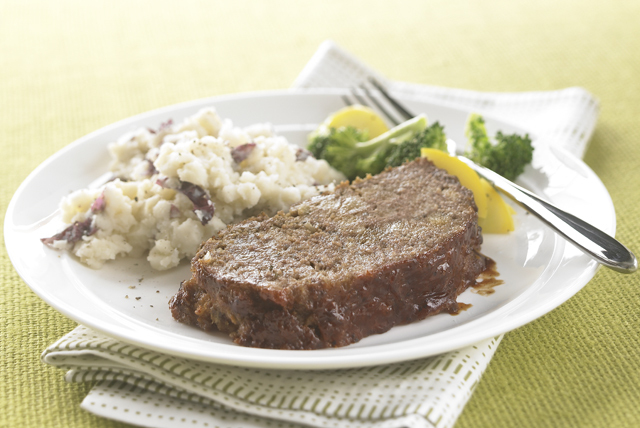 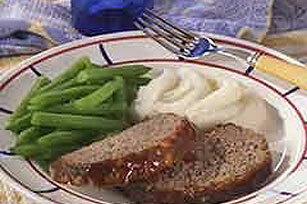 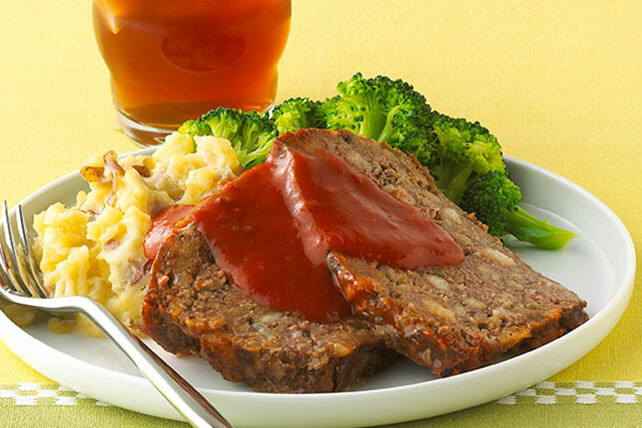 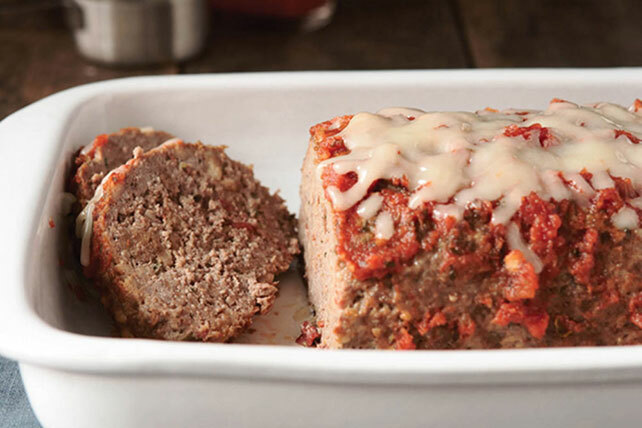 Meatloaf recipes may well be some of the most comforting of comfort food recipes. 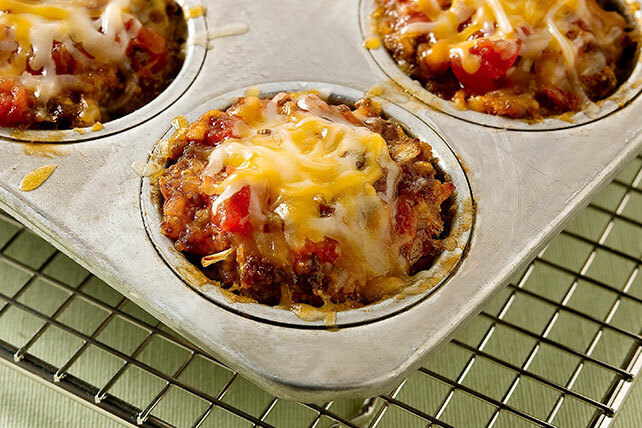 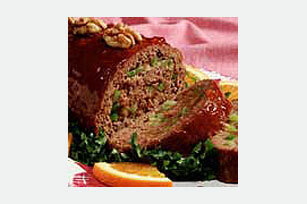 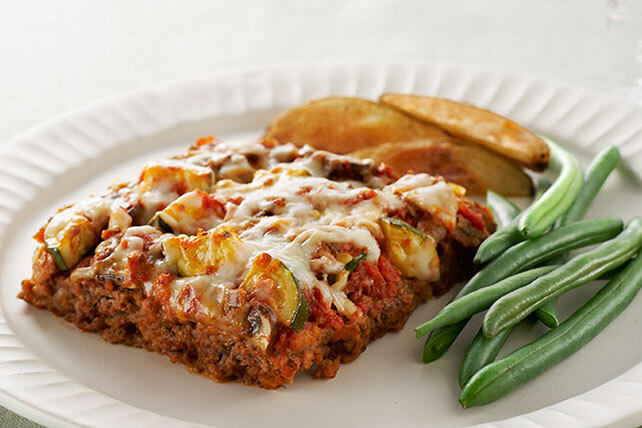 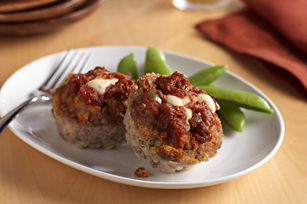 Along with meatballs and most other ground beef recipes, meatloaf recipes are famous for being easy. 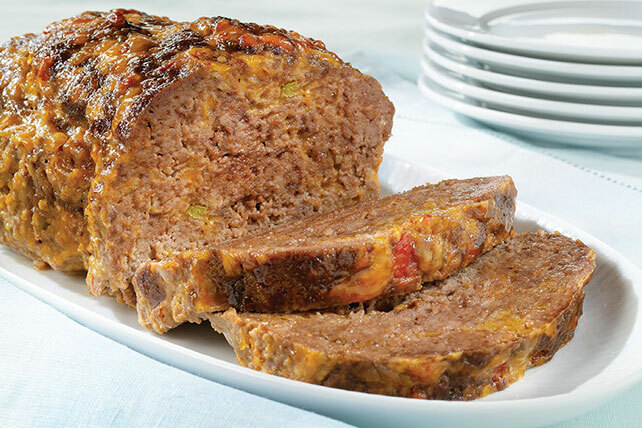 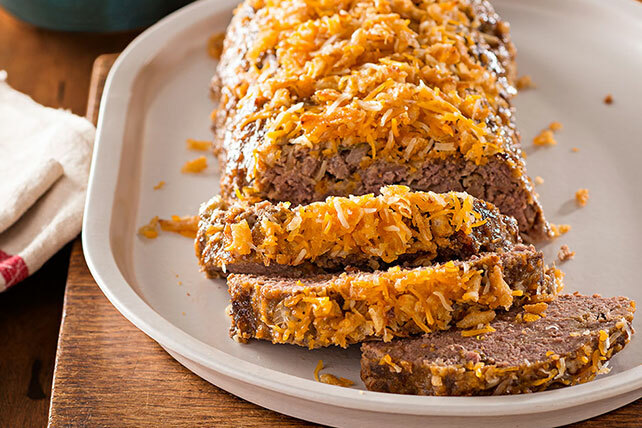 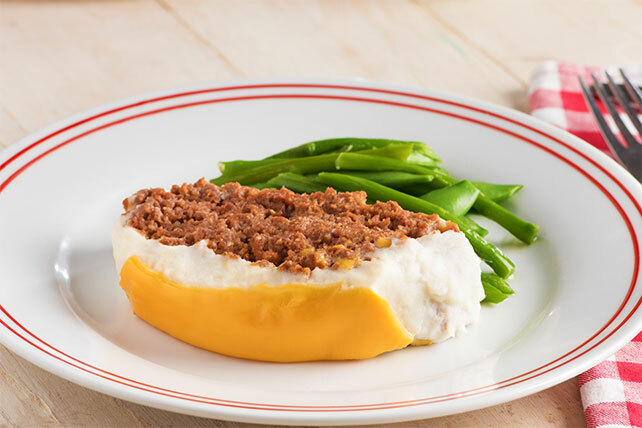 But if you’re new to cooking, read this article on How to Make Perfect Meatloaf and take a look at our easy meatloaf recipes. 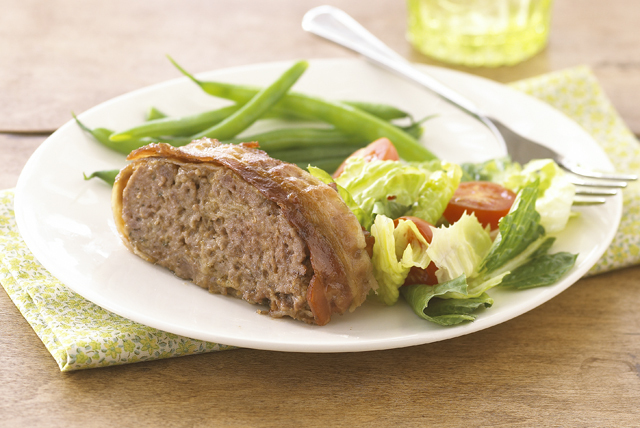 You'll know you've made it to the big leagues when you can wrap one in bacon. 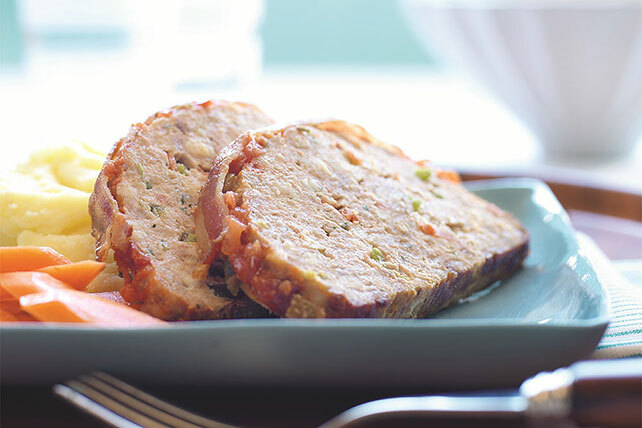 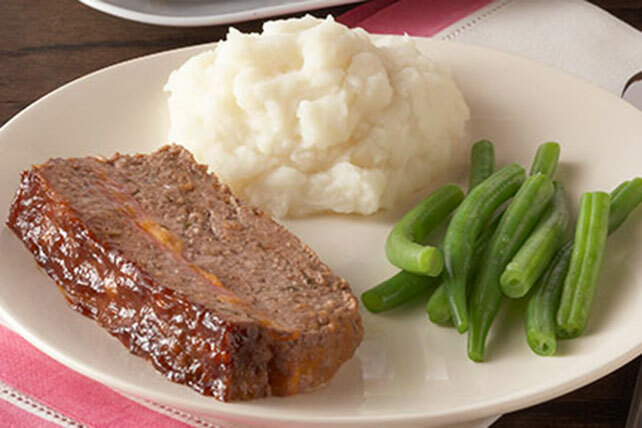 (Our favorite: Bacon-Wrapped Meatloaf!) 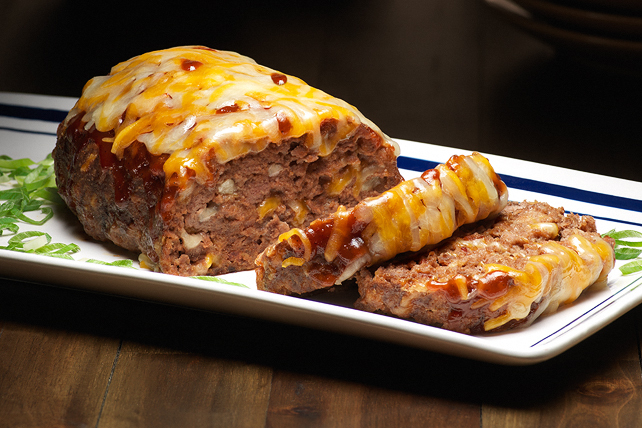 Want some potatoes with that meatloaf? 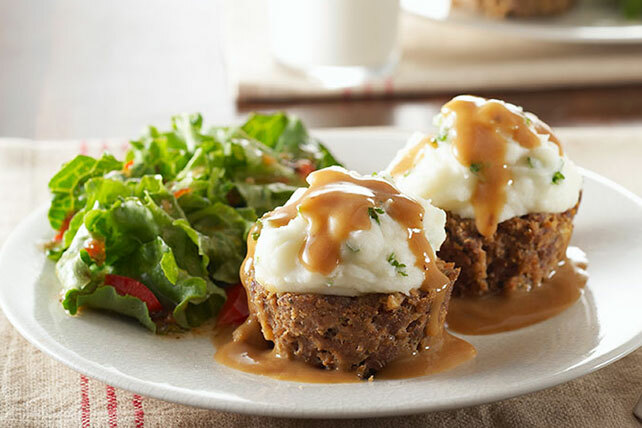 Your wish is our command!